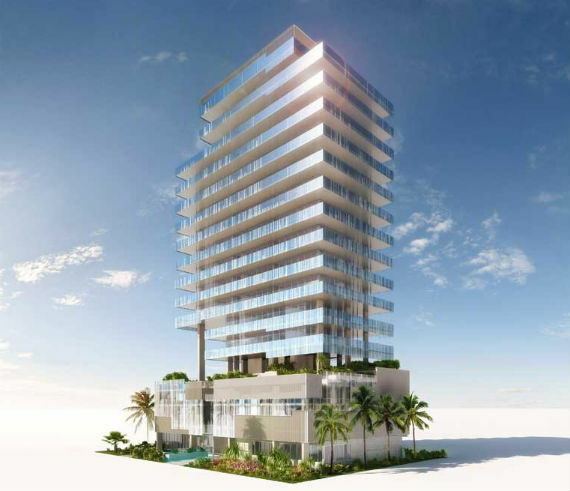 Glass by the Terra Group is an appropriately named eighteen story building featuring an architecture that extensively uses floor to ceiling glass walls and has only ten Miami Beach condos for sale. 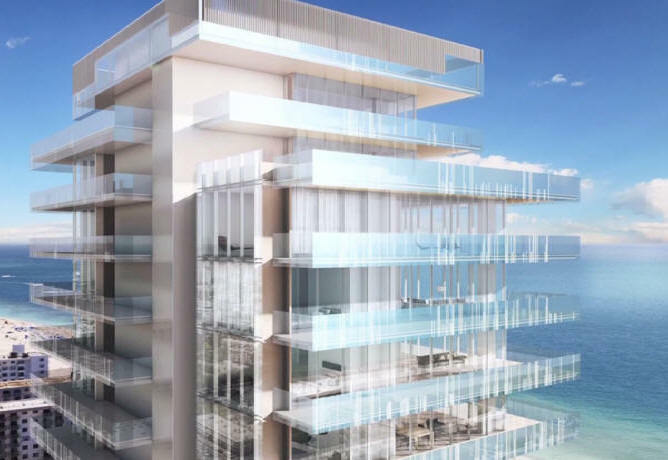 Unlike other condominiums where you may have to sacrifice views depending on the unit you choose, the Glass units each have views of Miami Beach and the water. The largest residence is a penthouse that occupies three stories of the building. 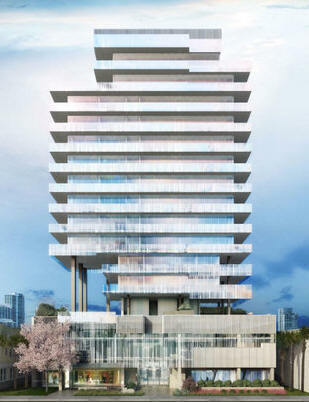 A stunning 18-story luxury condominium called Glass, slated for the sizzling South of Fifth neighbourhood of Miami Beach, boasts just 10 units with 360-degree views and wide outdoor terraces. “Architecture is both a reflection and an extension of a specific location, the result is a place that feels soulful. 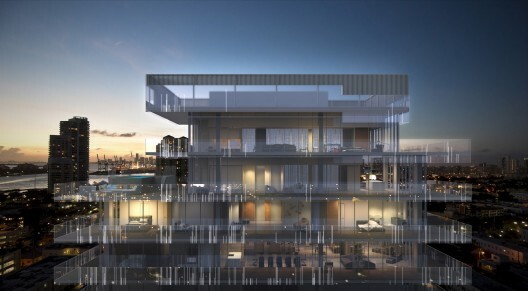 The idea is to develop a deep and meaningful relationship between people and their built environment.”– Rene Gonzalez Architect.